It is obvious that you need a website if run a digital business. The hosting or electronics companies are no exception. And, in order to present you a perfect website for digital companies, we present you a HostGo. 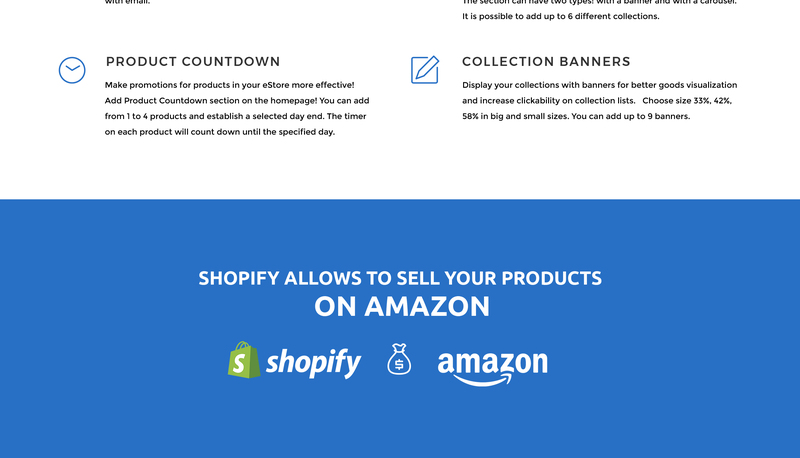 It is a Shopify template that provides you with multiple opportunities for digital business. You can fill with content various pre-built pages in order to provide your customers with intuitive navigation. The blog feature and social options will be helpful in spreading information and gathering feedback. This e-commerce template allows you to set currency options. And do not forget about clean and attractive design. So do not waste your time and download HostGo right now to create a profitable and trustworthy website.